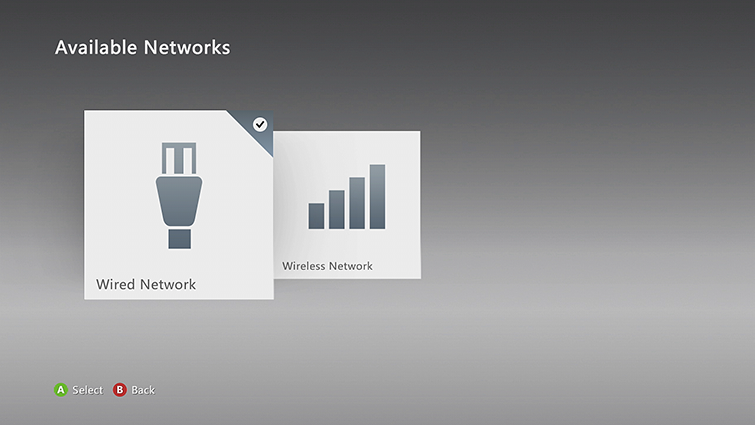 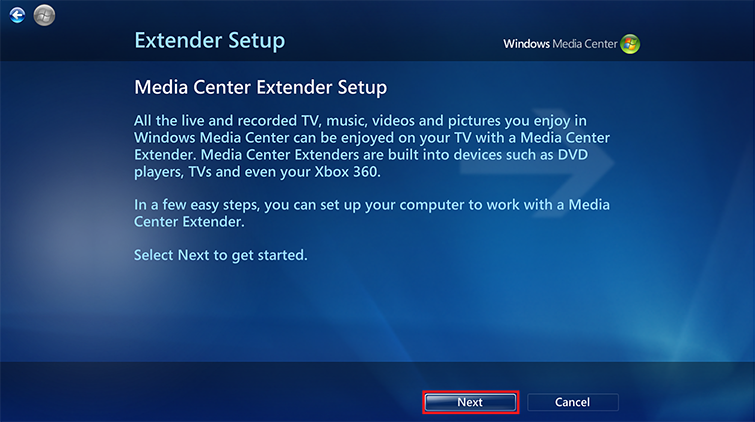 You can use Windows Media Centre to stream music, pictures and video to your Xbox 360 console from any computer on your home network. 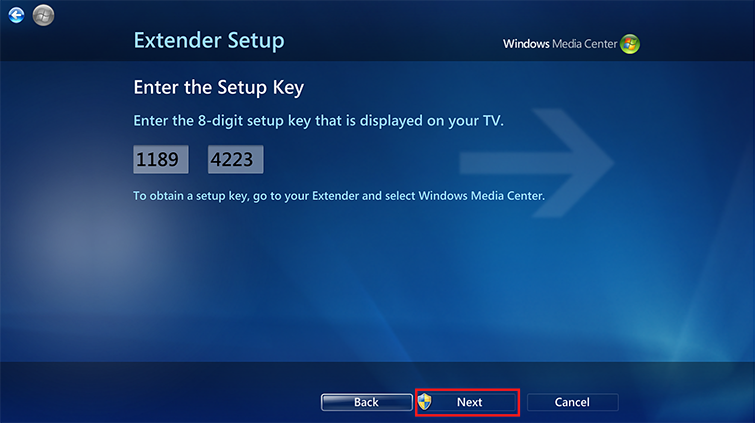 The following steps are for the versions of Windows that include Media Centre (Windows 7 Ultimate, Windows 7 Professional, Windows 7 Home Premium and Windows 7 Enterprise versions). For help installing Windows Media Centre on your computer, see Windows Media Centre. 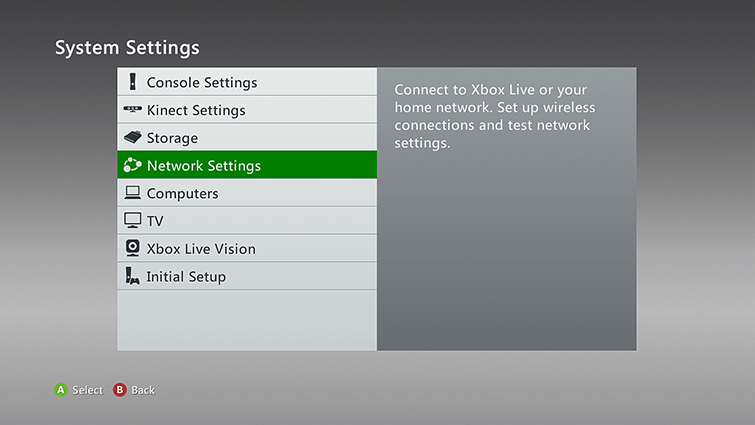 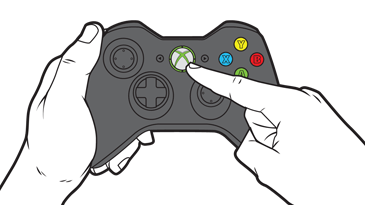 If you previously connected a computer to your Xbox 360 console, you’ll need to remove the existing connection. 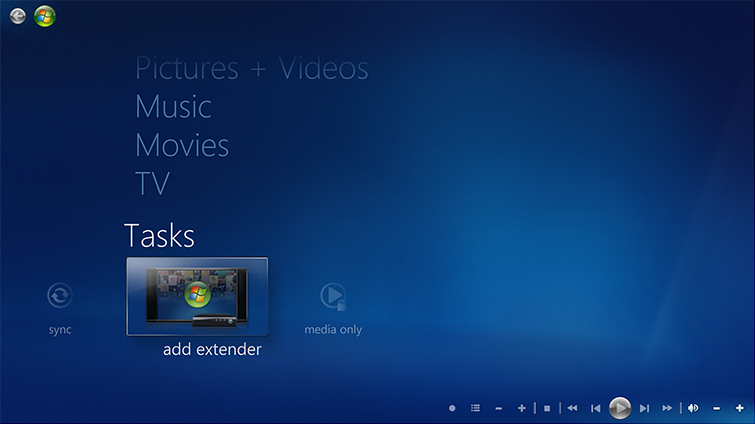 On your console, go to Apps, select My Apps and then select Windows Media Centre. 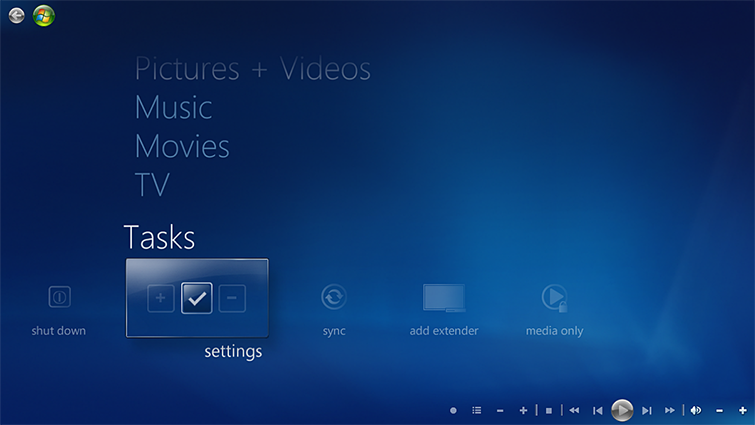 Tip Not seeing Apps? 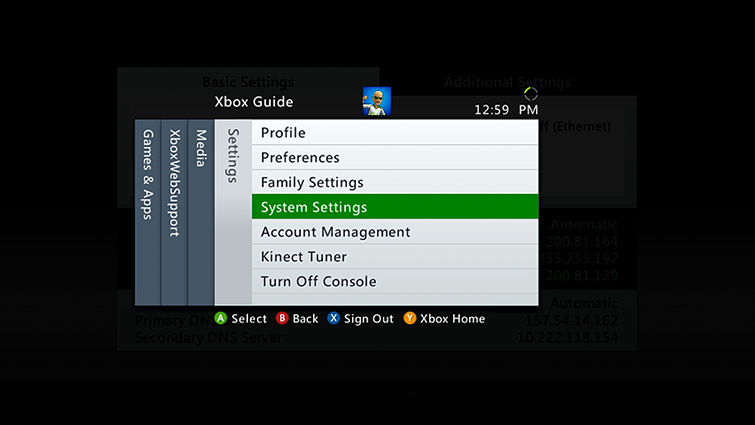 You might need to update your Xbox 360 console software. 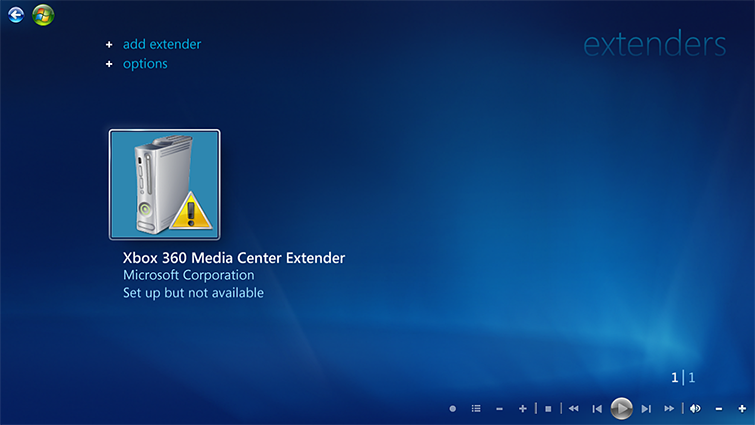 Would you like to contact Support regarding the "Windows 7: Set up Windows Media Centre with Xbox 360" issue you were reading about or a different issue?